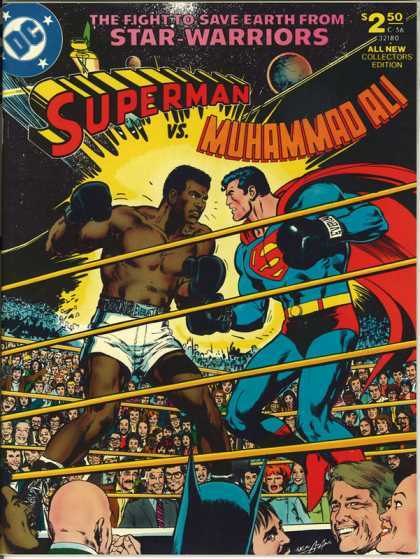 How's this for a "Clash of the Titians"....The Man of Steel vs The Peoples Champion. 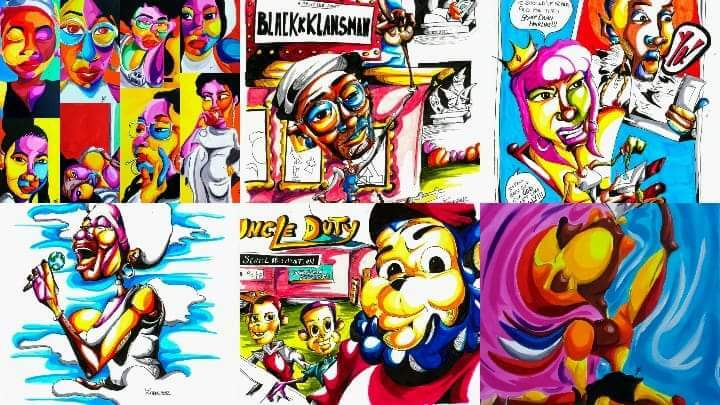 It's probably one of the most famous comics ever released and most well known comic cover. 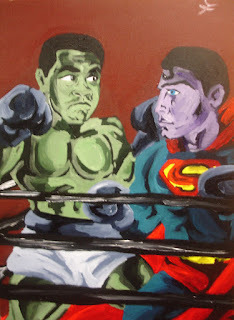 There in the middle of a ring Muhammad Ali squaring off against Superman off all people. I'm going to avoid spoiling the details in case you decide to read it for yourself. It was cool to me to learn some years down the line when I started getting into comics of this issue. And I just had to reinterpret it my way. For Superman I went with a more Christoper Reeve/ Brandon Roth look seeing they play him in the live action movies (ugh Superman Returns sucked!). And for Muhammad Ali, I grabbed one of his photos so I can have a more realistic look to him. I didn't want to do a exact version, because where's the fun in that?